Not such a good week. Hopefully next week will be better. Net worth for week 3 is not as good as I wanted it to be either. I'm tempted to have her quit her writing career. Have not made up my mind yet. Week 4 went very well I think. So much fun. I finally got pc back and running. 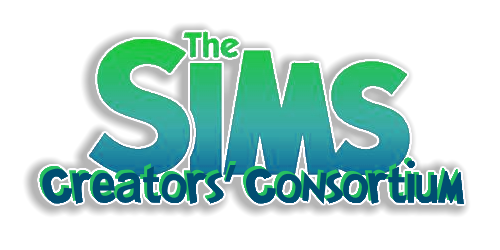 Sims 4 installed and now running properly. I think I will try this challenge. So glad you are 'back in the game'. Hello Dini! You're going to love this challenge I think. Have fun! Congrats on getting your computer up and running. Congratulations EQ and Olie on completing the challenge. Congratulations EQ. Olie did you proud. Yhea Dini! Looking forward to seeing your updates. 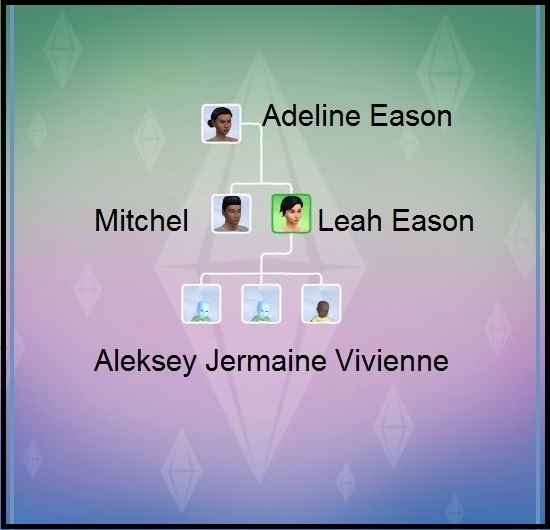 The triplets Aleksey, Jermaine and Vivienne are the latest of Olie's progeny. You've completed the challenge so you must be having fun with Olie. Are you going for the million? Yes... the Million is so close I can taste it! Keeping the same rules and have over 980K when I played last night. Have been so very tempted to add some of his children to his household. Very happy that he did not have to raise all the twins ... and now triplets! Was any of his family tree affected by the Mar 26 patch and the culling? 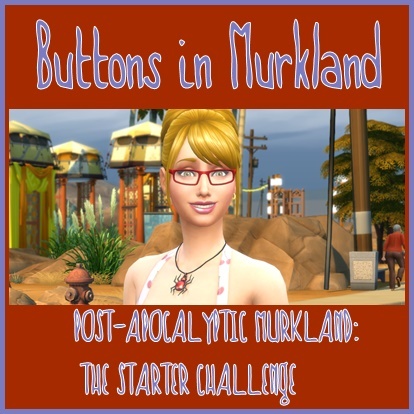 I posted this information on the TS4 forum but thought that I would post it here too. 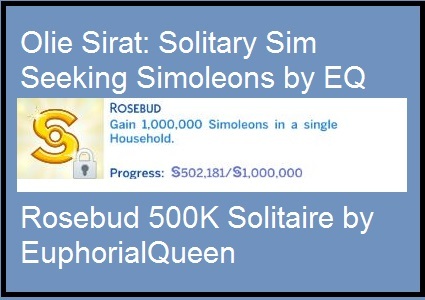 Note: It would seem as if the worth of the business is not included in the Rosebud achievement. I did not transfer the funds from the business back to the home. Next week if there is any business gain. I will try to do that before the week is up. I was wondering how that would work. Thank you for being brave enough to test it out. What would happen to a male Sim returning from abduction pregnant? Would he have to give up his child to abduction? Don't ask me to try, I'm NOT good with failure. lol. well then... no the child would be a consequence of the game and not controllable. Let me think on that one. I say it would be an exception. I read on the TS4 forums that you might have the option of giving the baby to the pollinator when it is born. I would like to keep it though. It would be a nice exception. We did have the option to leave the kid with the alien parent. Maybe it's the same in Sim4. But I probably would like to keep it too.